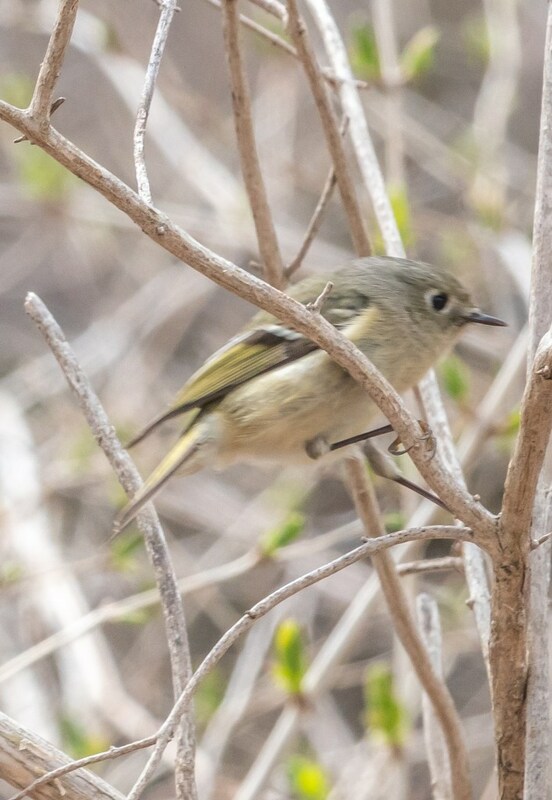 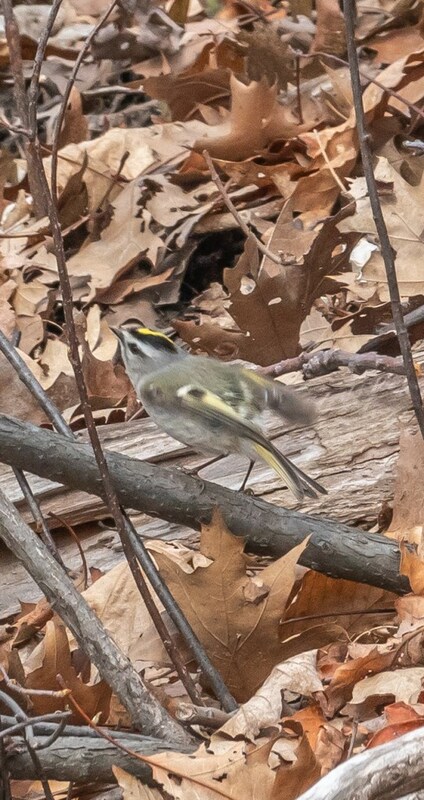 Though I was unable to get a good photo of this morning’s Yellow-throated Vireo, the bird had all of the markings of this species: bright yellow throat, white wing bars and yellow “spectacles”. 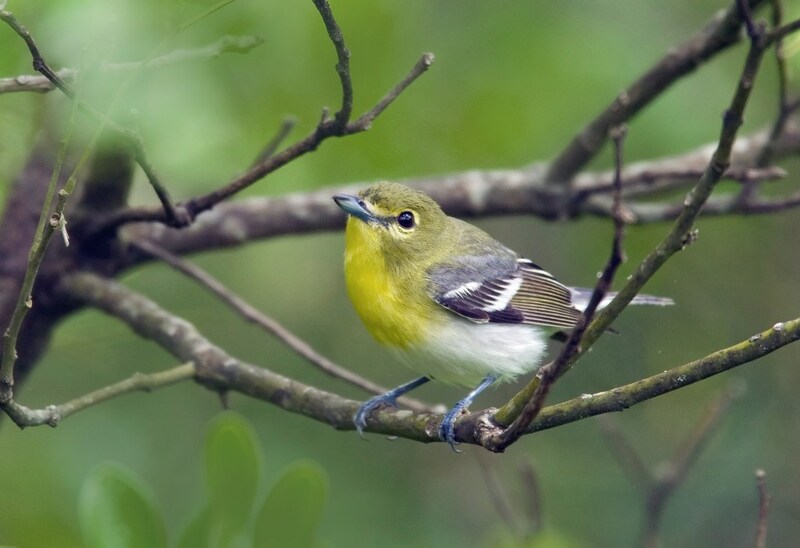 Yellow-throated Vireos are uncommon in mature deciduous forests. 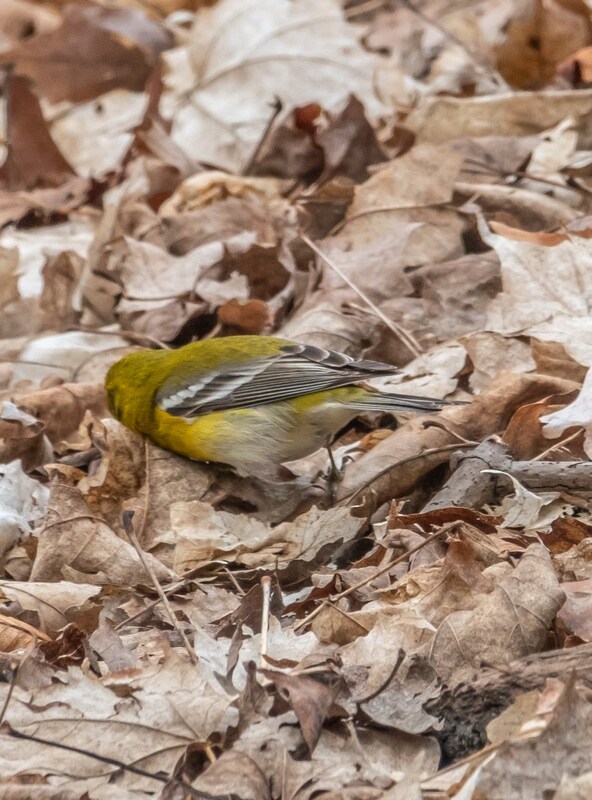 They feed on insects and larvae gleaned from leaves which is what these (there were two) were doing. 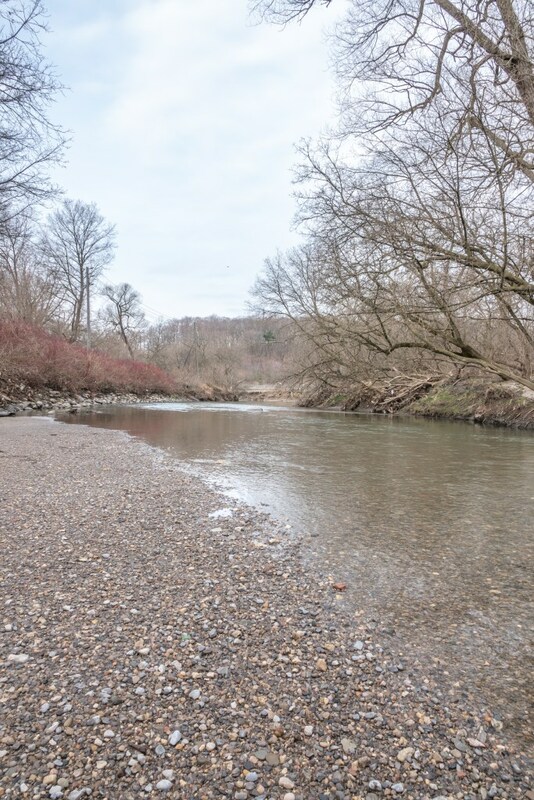 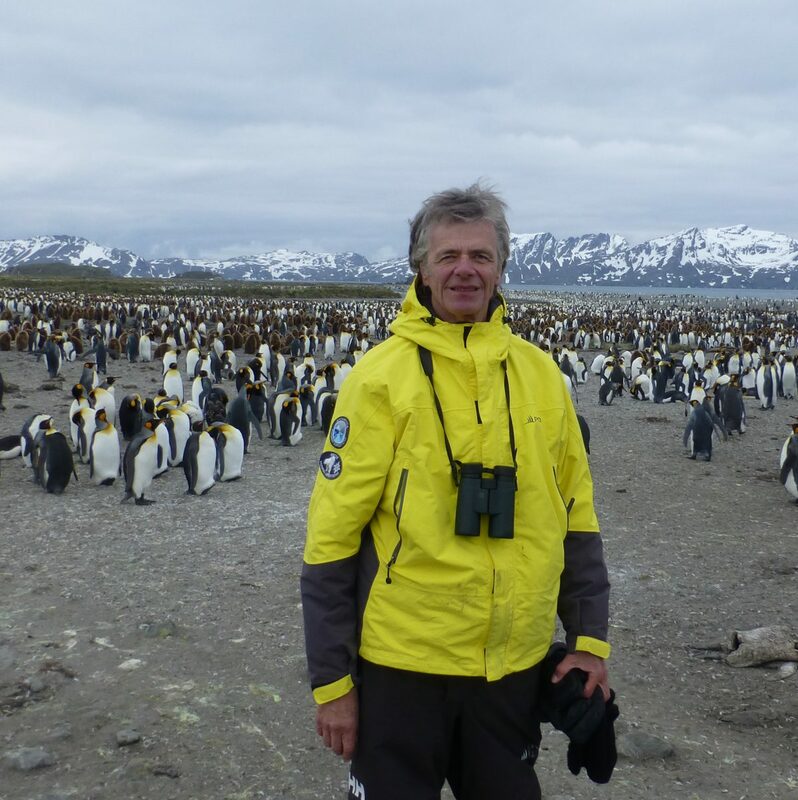 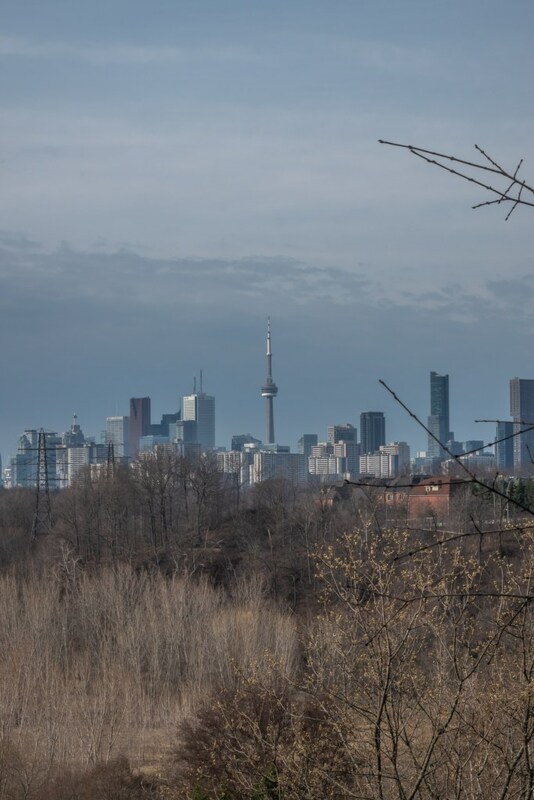 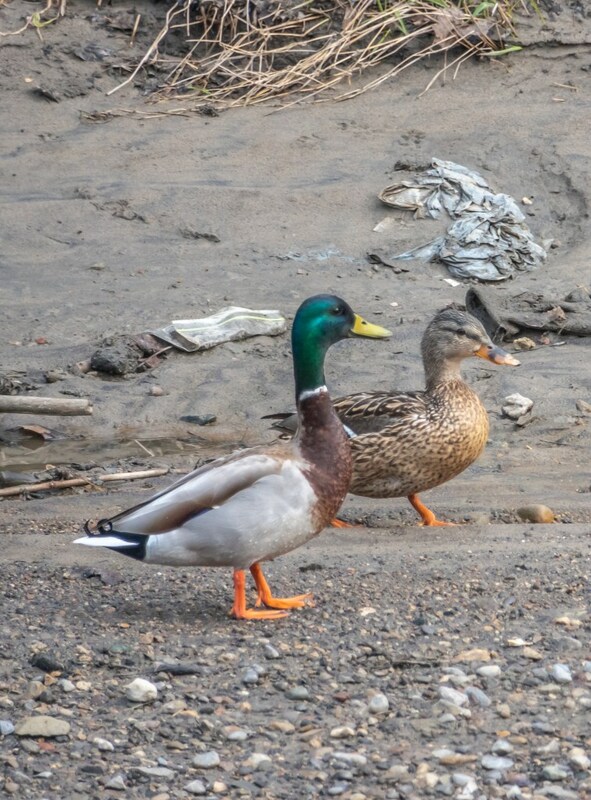 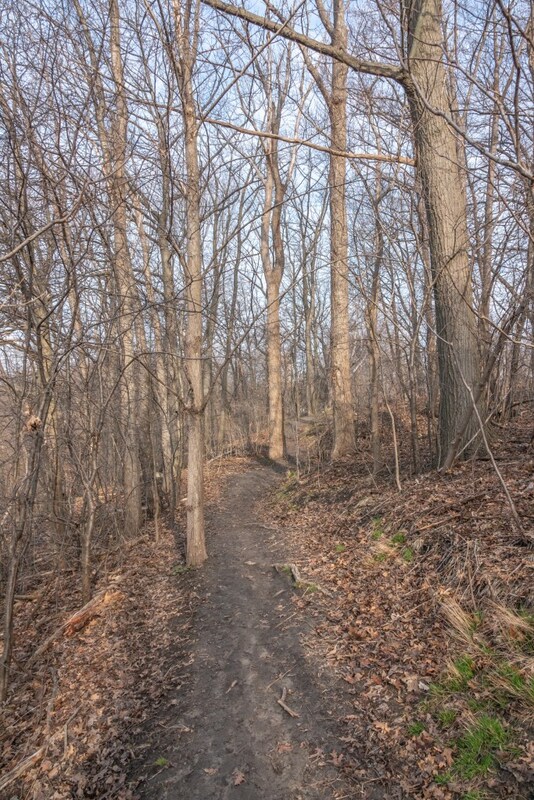 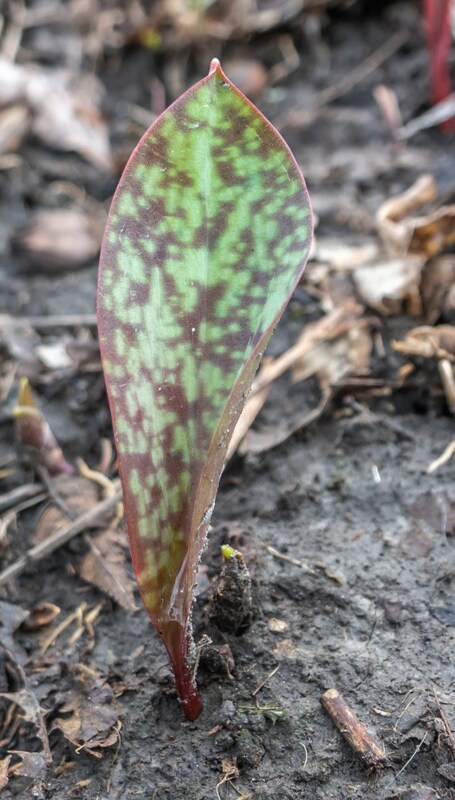 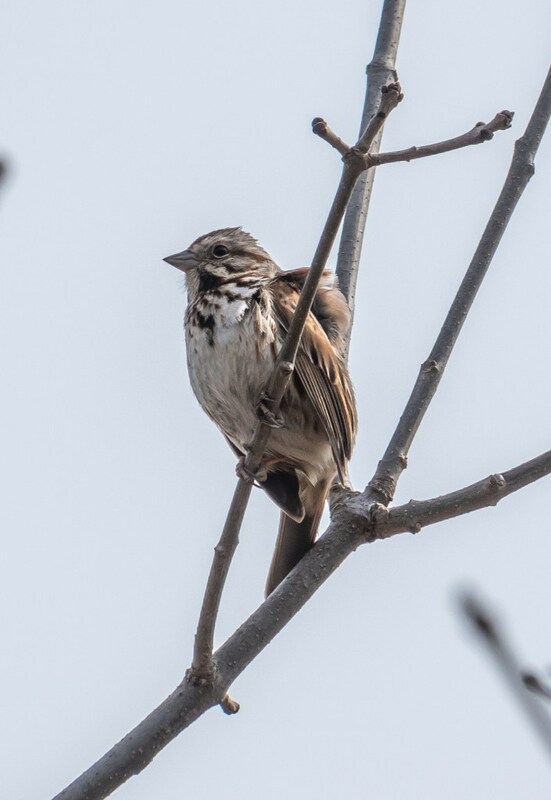 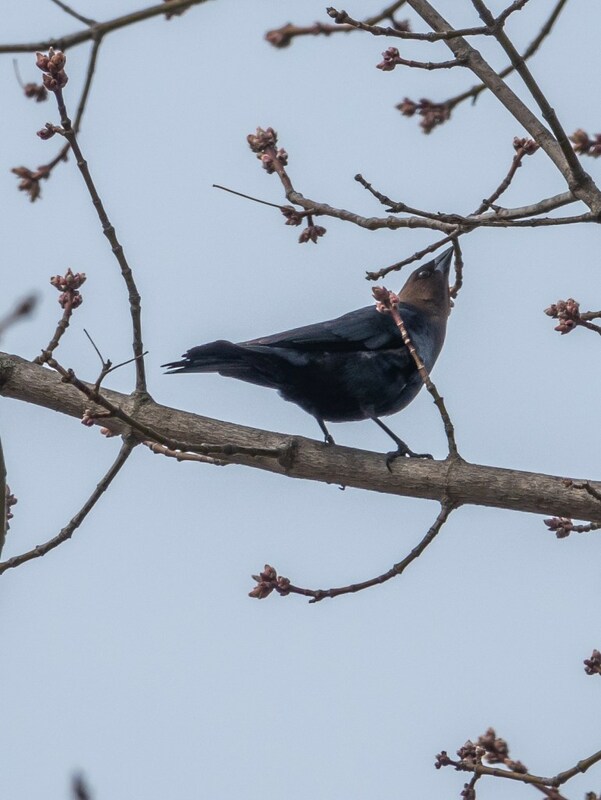 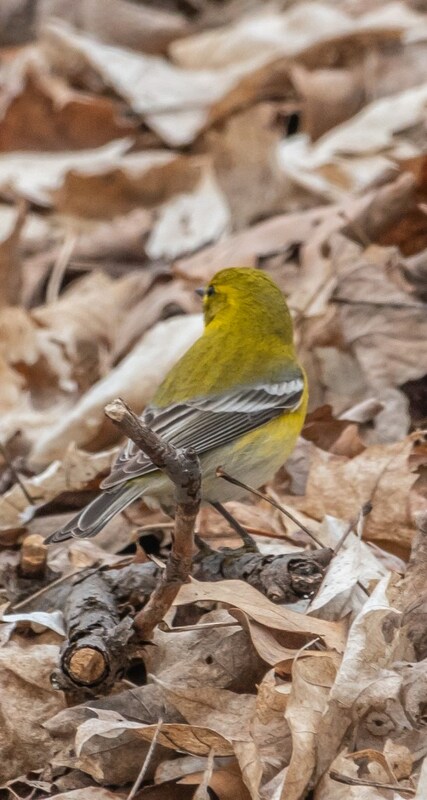 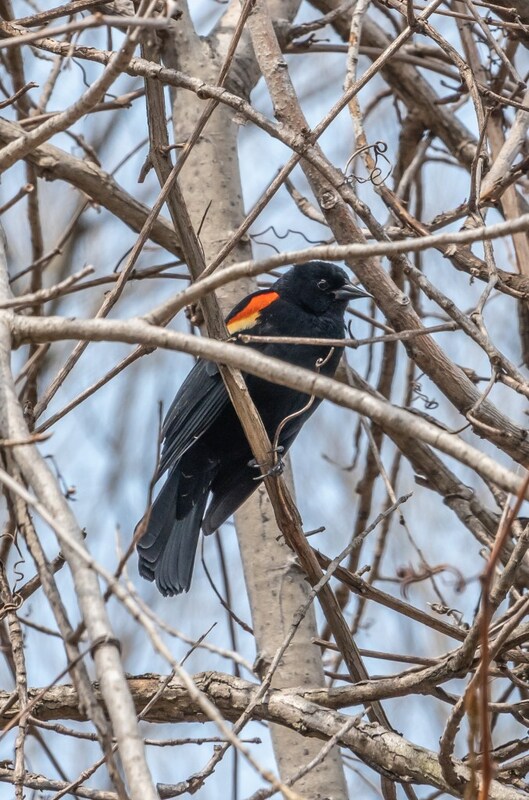 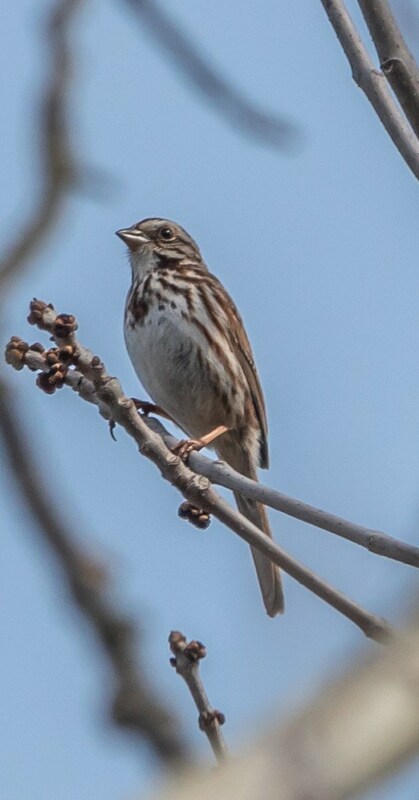 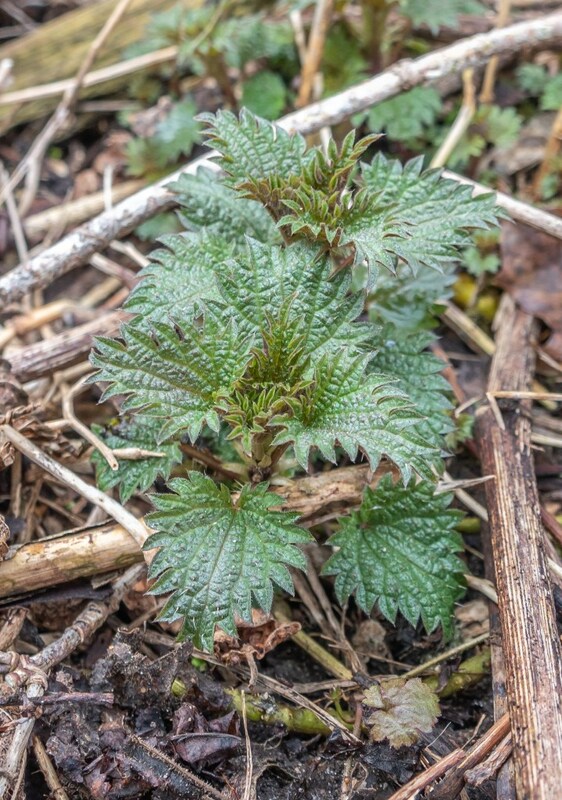 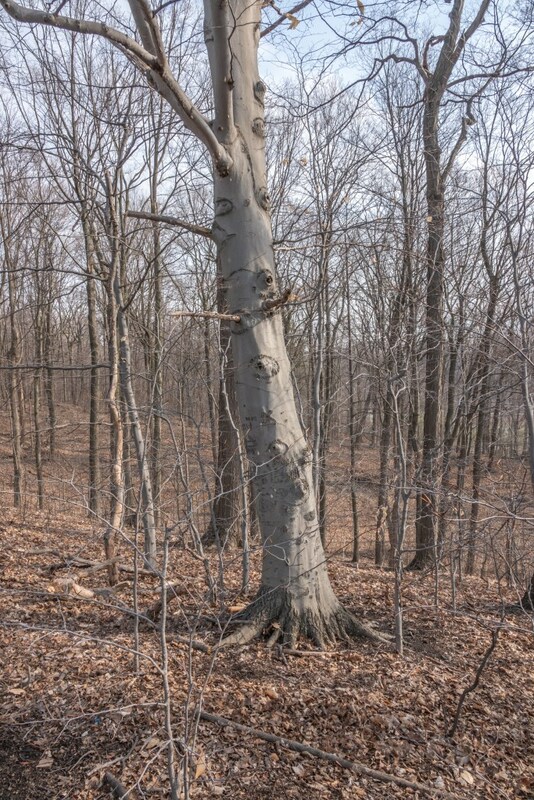 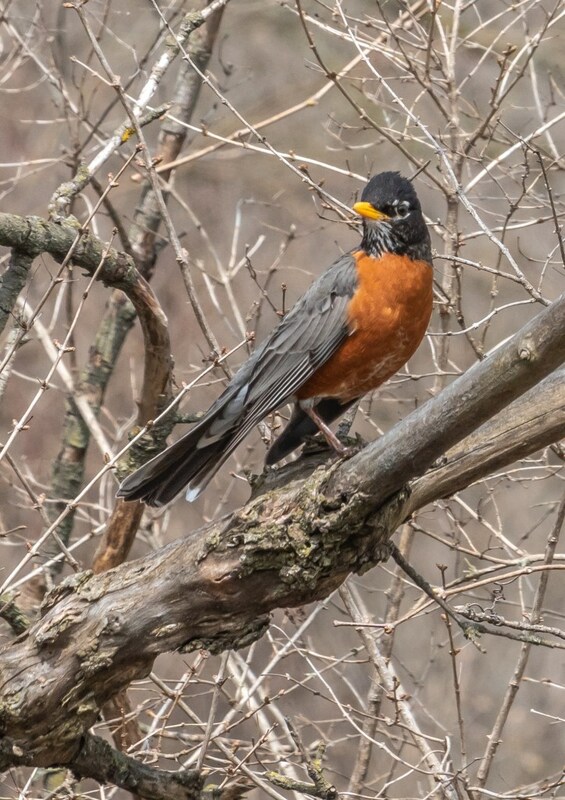 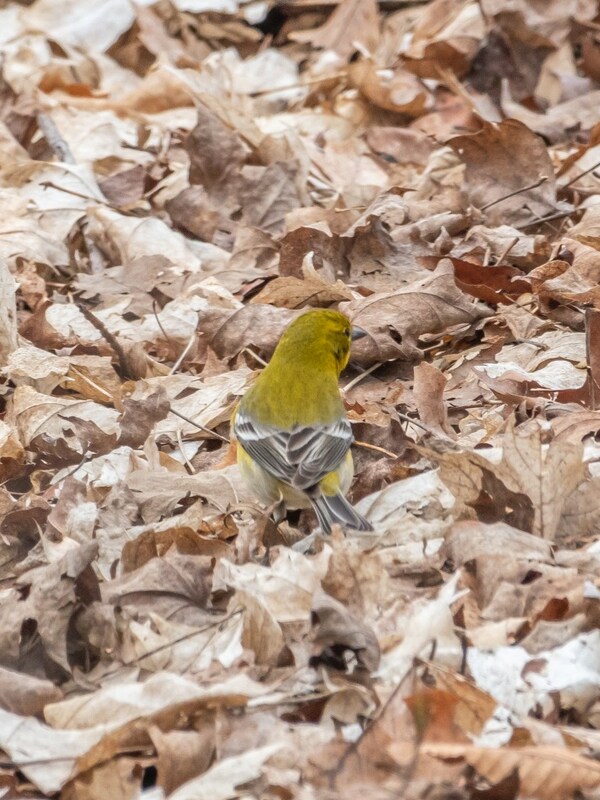 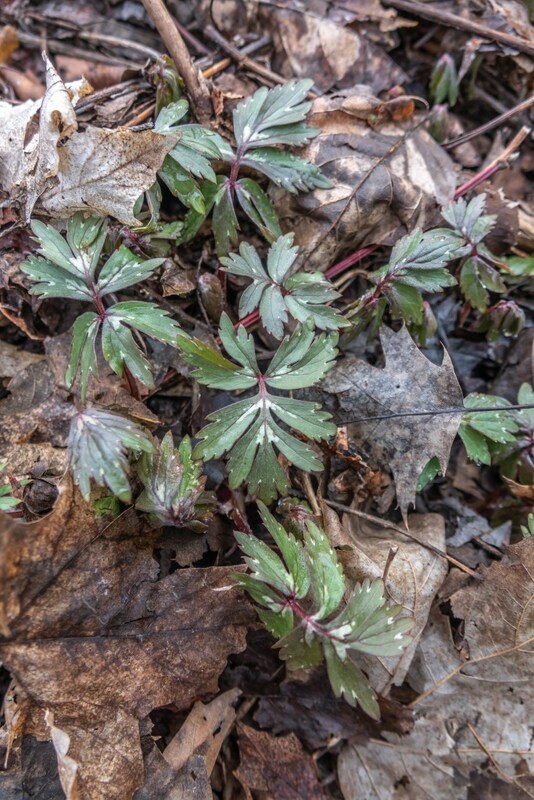 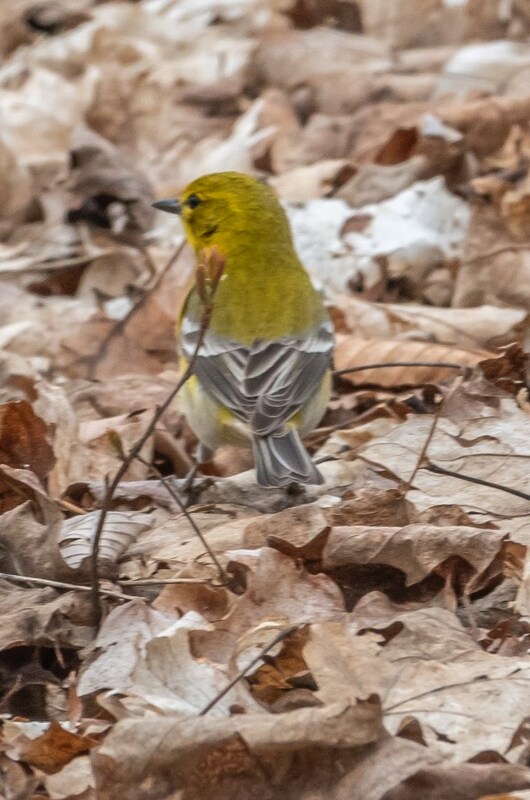 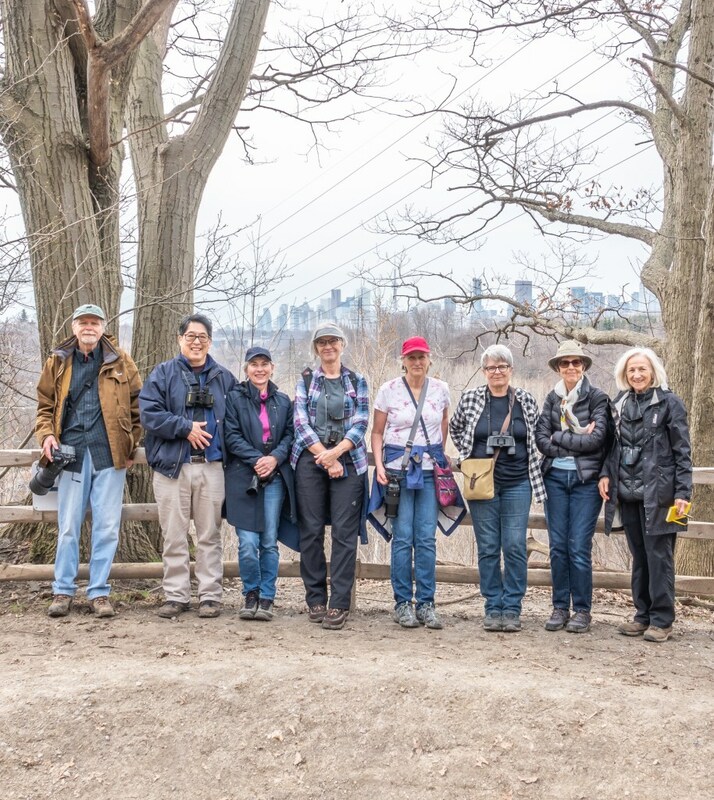 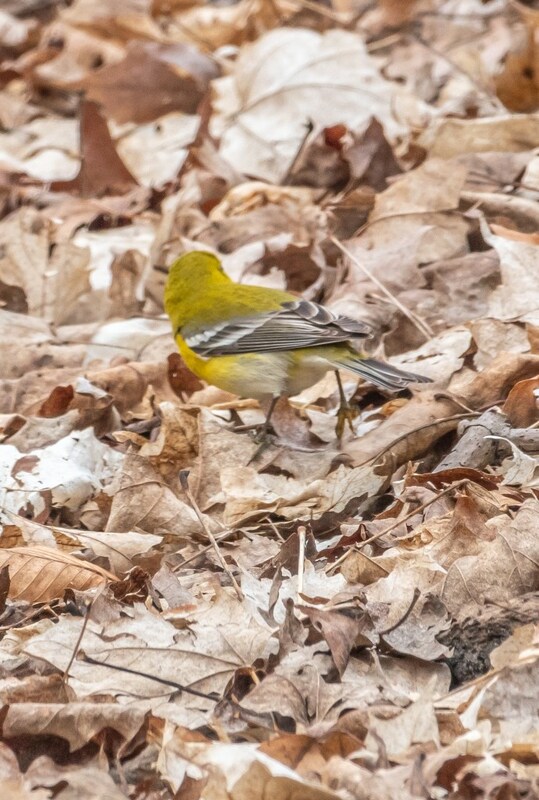 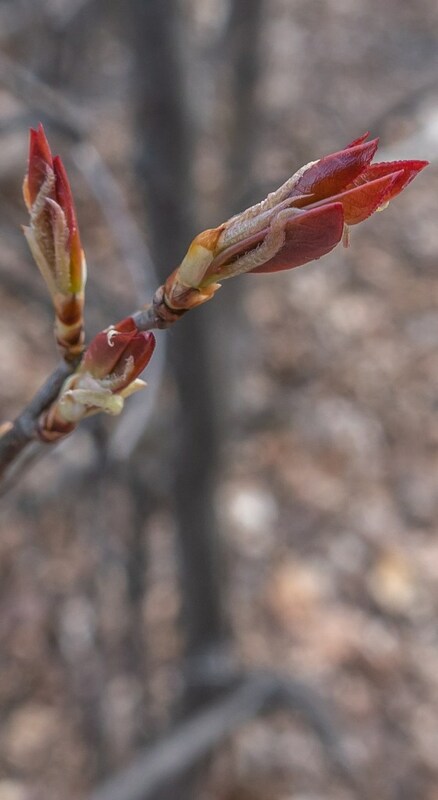 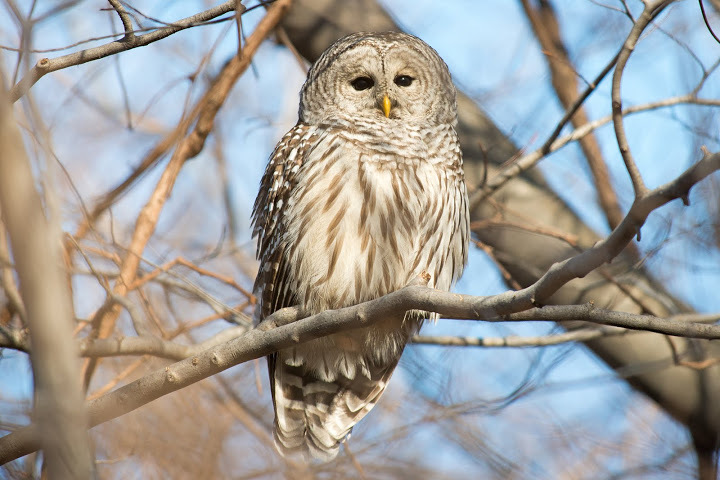 This entry was posted in Nature Walk Reports on April 18, 2019 by milesghearn.